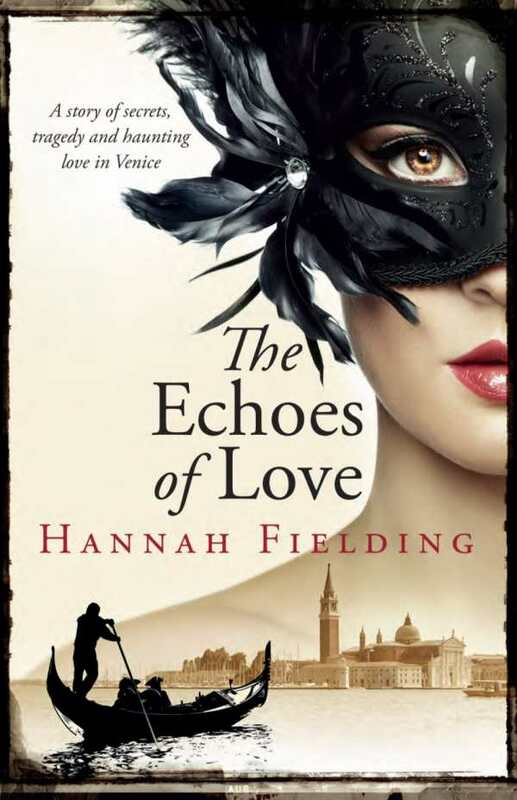 Set in Venice and the beautiful landscape of Tuscany, The Echoes of Love is a touching love story. Venetia Aston-Montague has escaped to Italy's most captivating city hoping to put a lost love behind her. Paolo Barone is a charismatic entrepreneur who bears the scars of a tragic past. Venice on a misty carnival night brings these two people together. Daring to love again after so many years, can Venetia overcome her own demons? Or will Paolo's secret tear them apart forever?